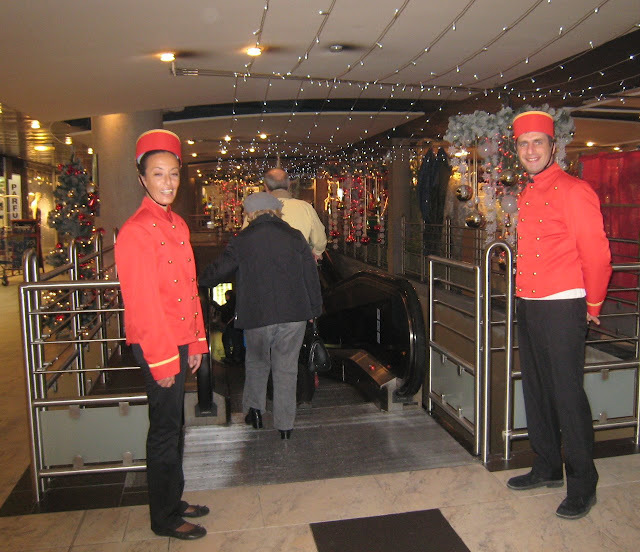 Monte Carlo Weekly Photo: Service with a smile! Really lovely and smart uniforms. Had to smile at your comment about popping into Monte Carlo. Just an ordinary day in this little community ;)! !